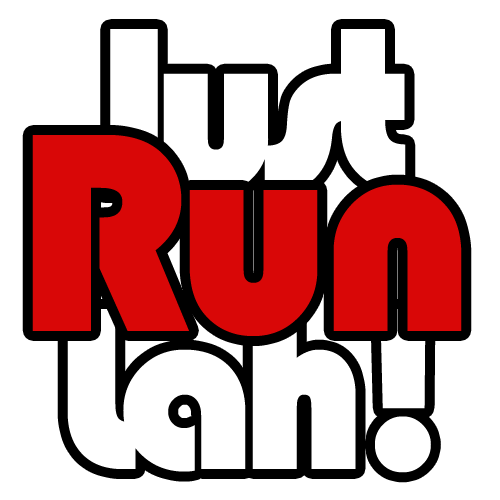 $25 Only for SCMS Warm Up Event | JustRunLah! 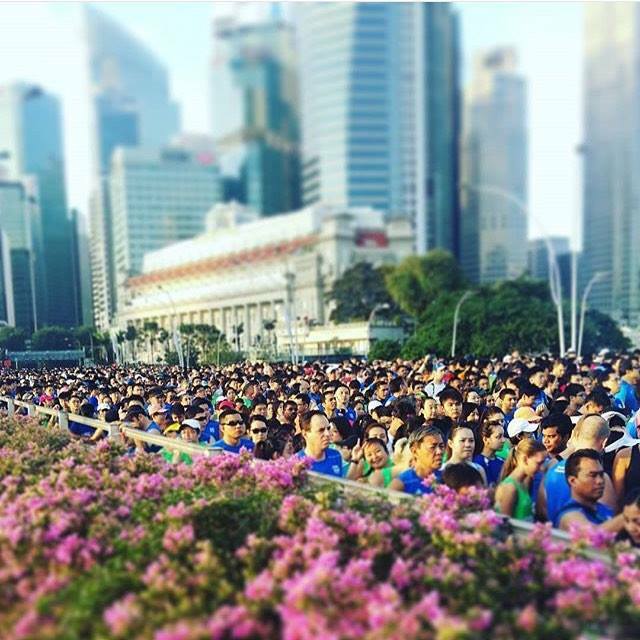 Come gauge how ready you are for the Standard Chartered Marathon Singapore 2016! SCMS brings to your their very first pre-event test run! This inaugural event is happening on the 24th September 2016 at the Singapore Sports Hub Centre!! You’ll have an array of distances to choose from – 5.2km, 10.5km, 16km and 21km! Pick a distance inside your comfort zone and put your training to the test! You will get your official timing as well – so you know how much more work needs to be done to hit your Personal Bests for SCMS 2016! Don’t miss out on the opportunity to experience race day conditions and benchmark your current fitness level! Great news for JustRunLah! readers. Register now for any category at only $25! What a steal! This exclusive discount is valid untill 31st August 2016! With regards to the above, will I be entitled with the T-Shirt / Bib /Medals/ Etc? the discount code JRL25 is not valid.